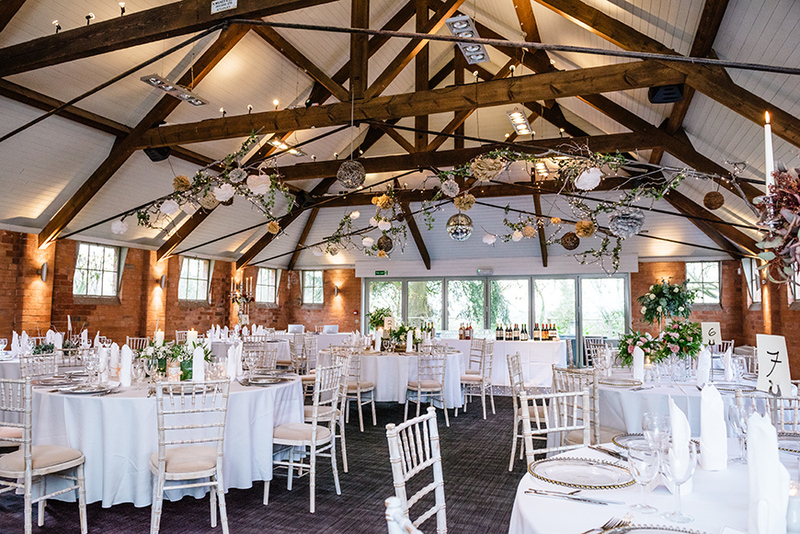 When it comes to wedding venues in the West Midlands, these seven are definitely ones you’ll want to see! 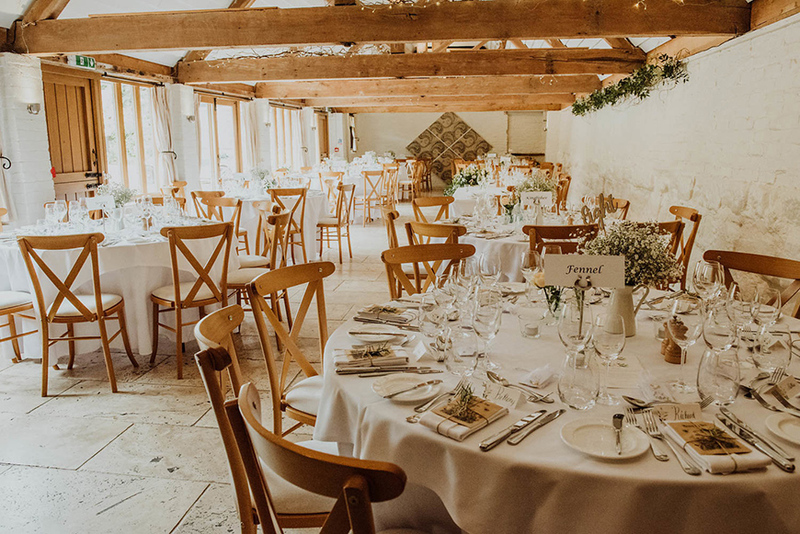 The West Midlands is home to some incredible wedding venues, from charming country barns to elegant country houses, giving you a great choice of places to celebrate and tie the knot in style. 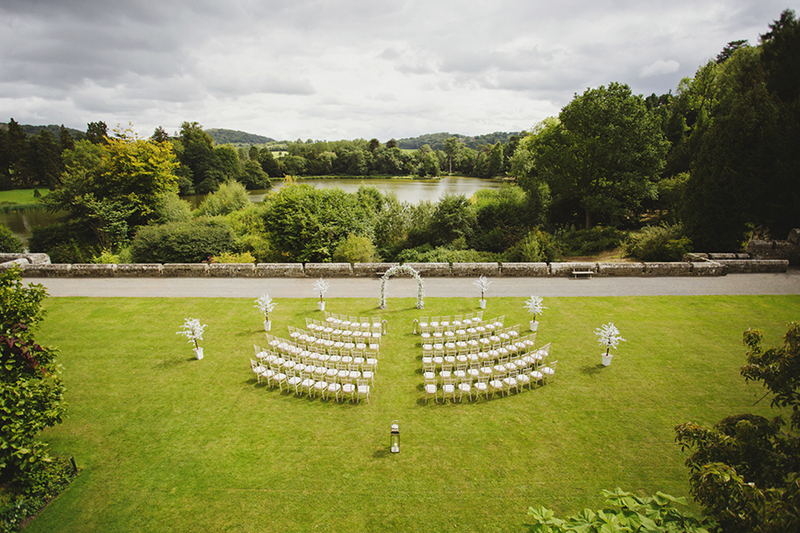 We’ve got plenty of settings to offer in the area, so take a look and see if you can find your perfect West Midlands wedding venue. 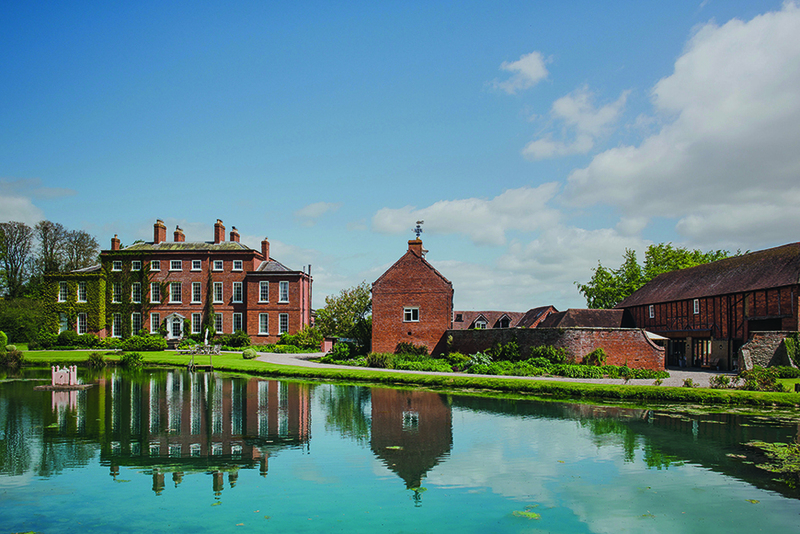 But first, take a look at these remarkable locations which could be exclusively yours! 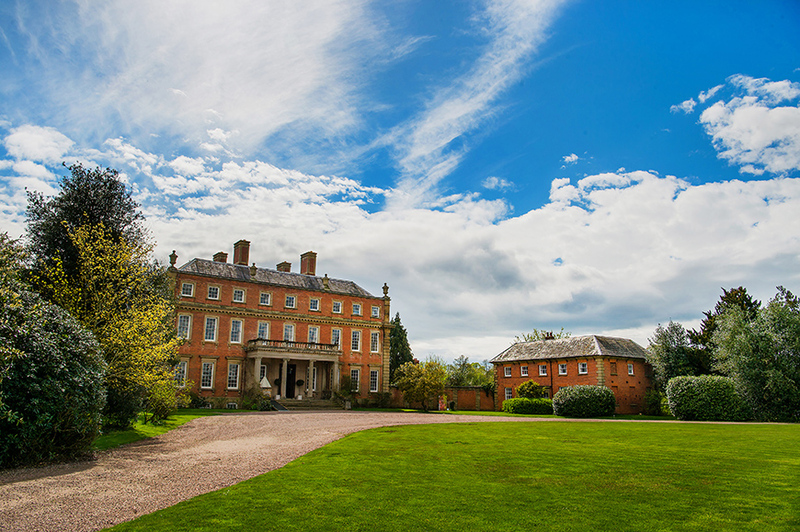 With its exquisite grounds and spectacular architecture, Davenport House is a real jewel in the crown of the Shropshire countryside. 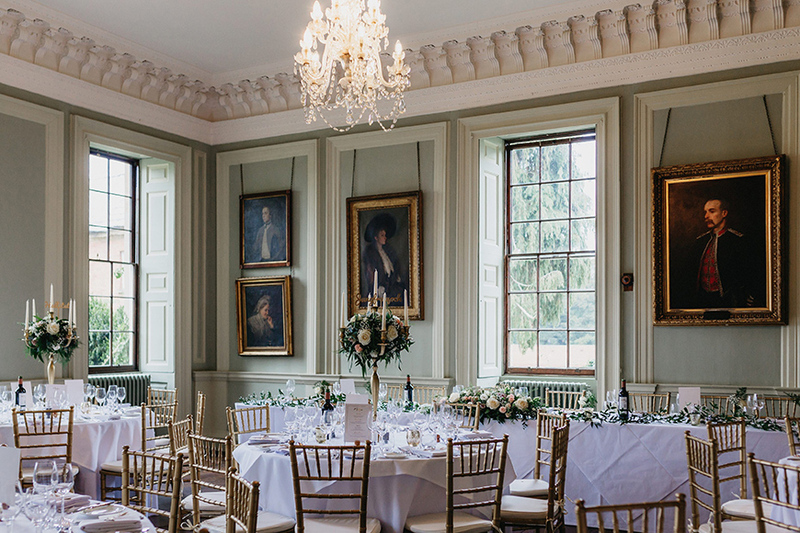 Combining a rich history, lovingly-restored ceremony and reception spaces and secret gardens to get lost in, this is one West Midlands wedding venue you won’t want to miss. 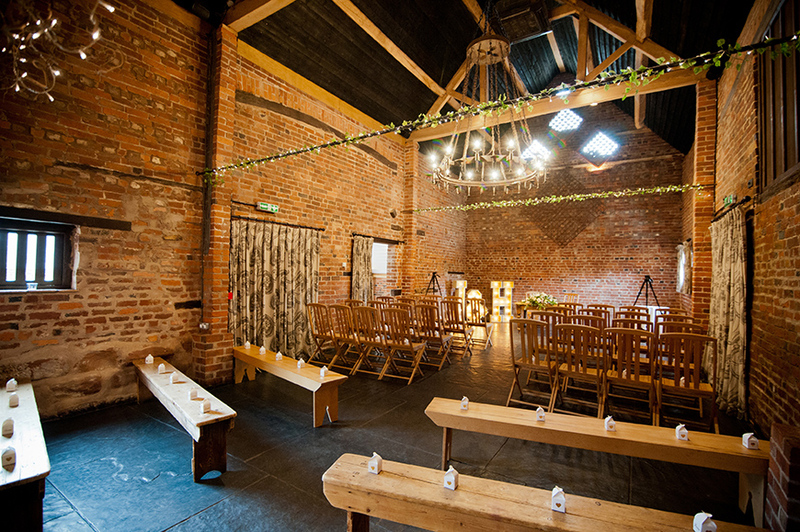 There are so many reasons why couples fall in love with Curradine Barns, but we’ll try to keep it to just to just a few. 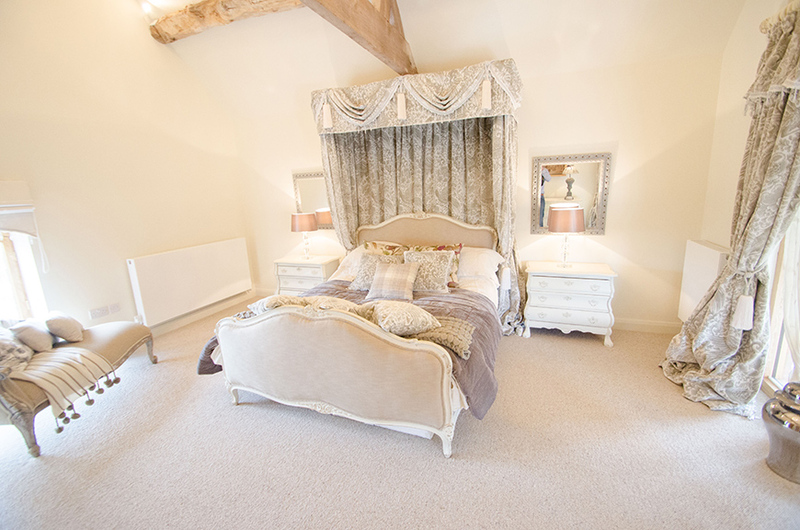 Maybe it’s the feeling of peace and privacy, the warmth and character of the barns or the delightful accommodation for you and your loved ones that draws you in. 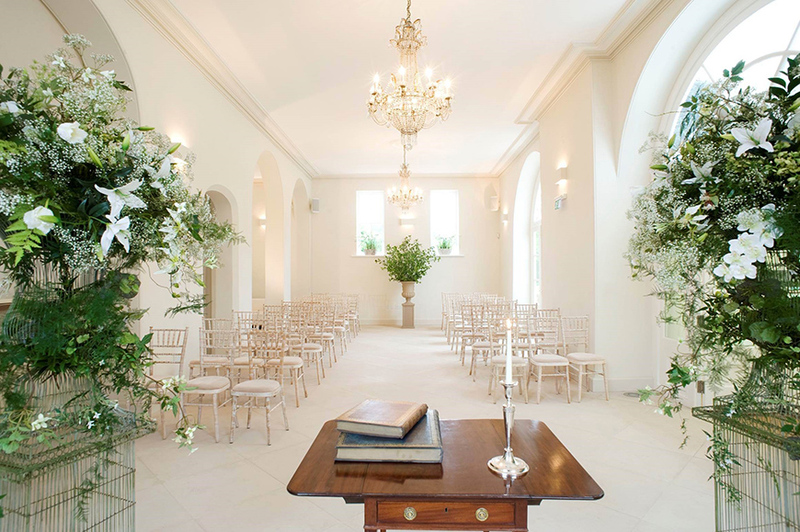 For us, it’s that it has all this and so much more! 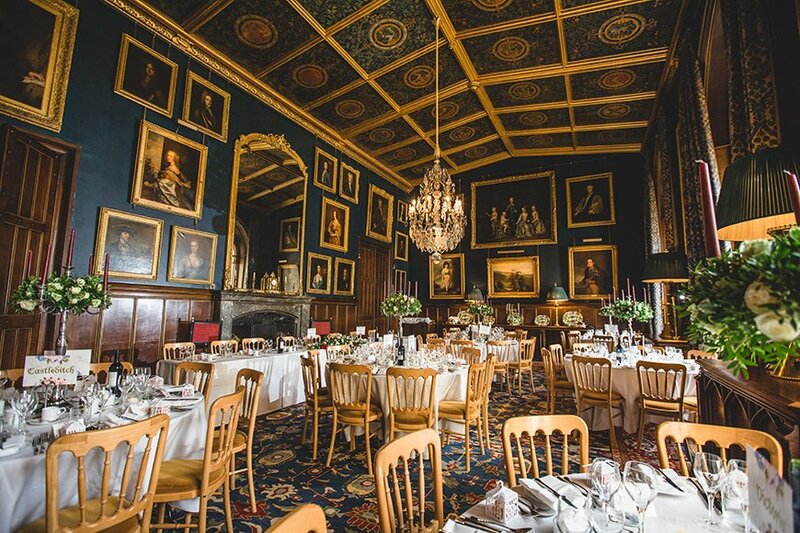 Delbury Hall takes country charm to the next level, providing an idyllic setting with views stretching to the surrounding Shropshire Hills. 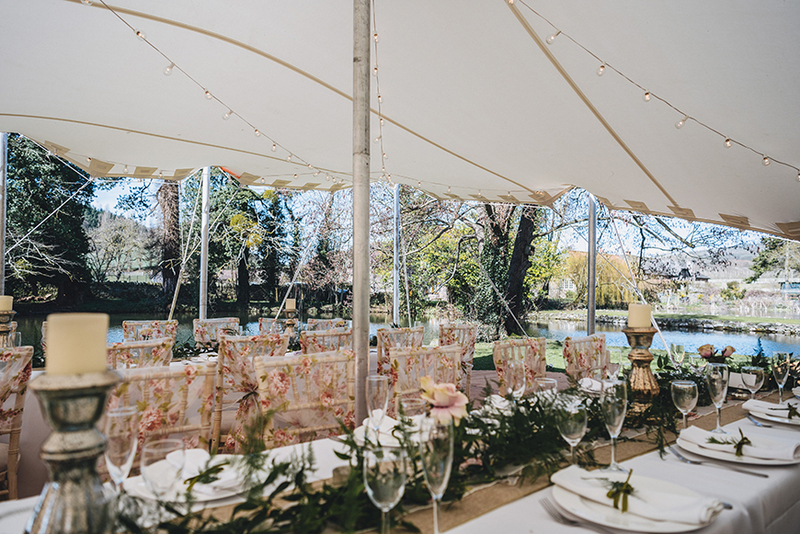 Say ‘I do’ in the breathtaking Coach House, in the impressive house itself or, for a really romantic option, outdoors with your guests watching on from the lawn. 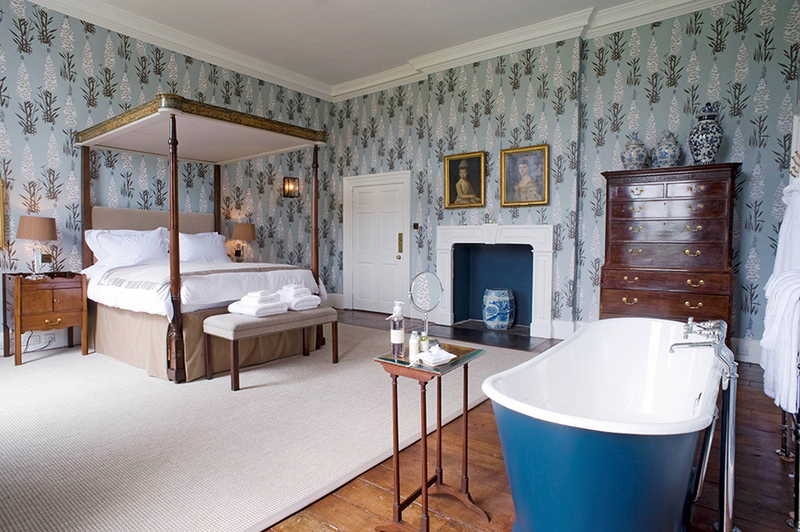 Luxurious accommodation means you can spend the night in this wonderful spot too. 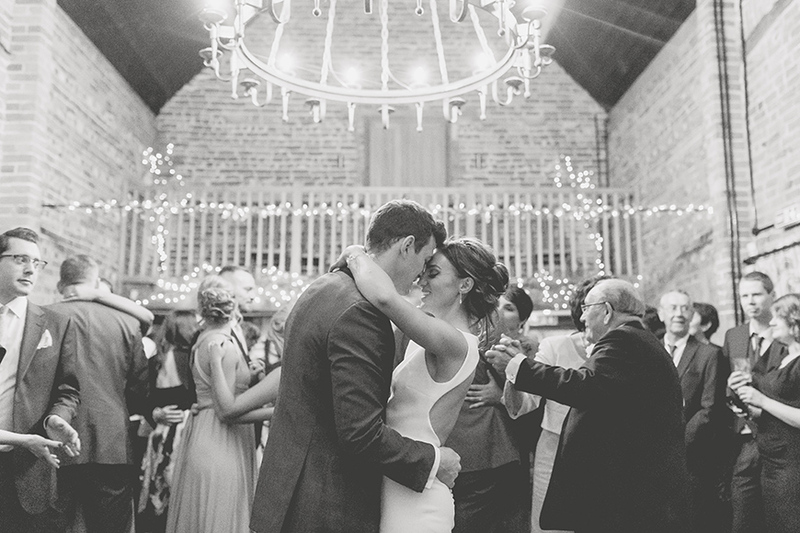 If it’s character and history that you’re after, then Gorcott Hall is the perfect place! 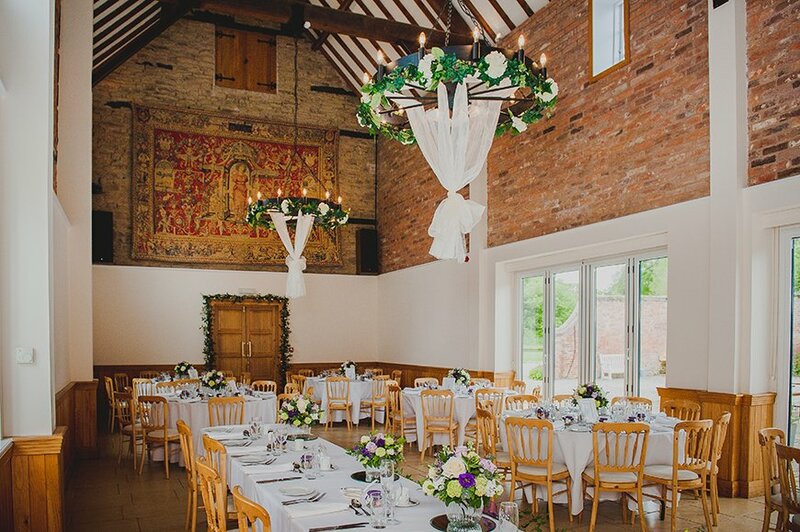 The Tudor hall and 19th-century oak framed barns create an incredible setting for each aspect of your day, while secluded gardens and bedrooms set around the courtyard give you everything you could wish for. 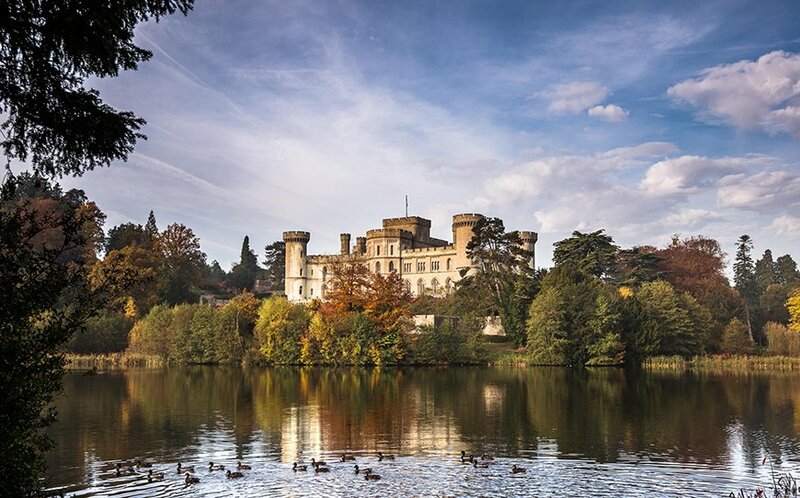 Grand, elegant, and dramatic, Eastnor Castle is what fairy-tale weddings are made of. 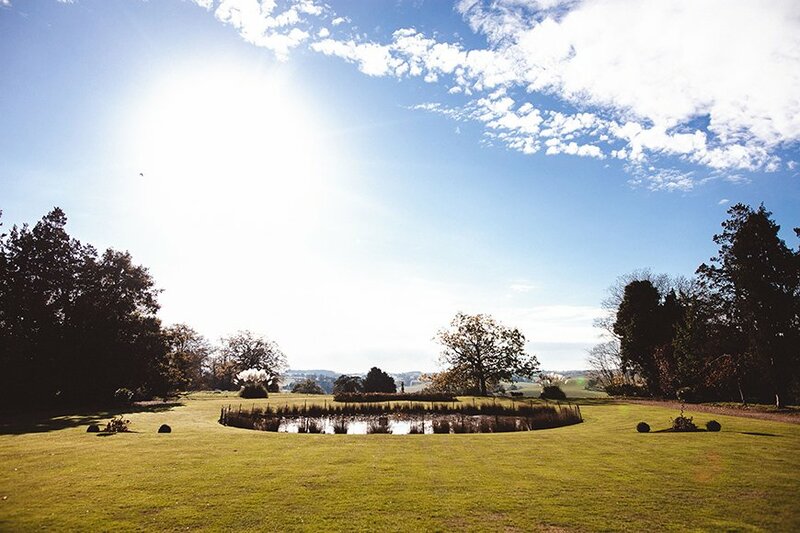 Overlooking a private lake and surrounded by thousands of acres of grounds, this magnificent setting is full of authentic spaces to celebrate, not to mention hundreds of photo opportunities you won’t find anywhere else! 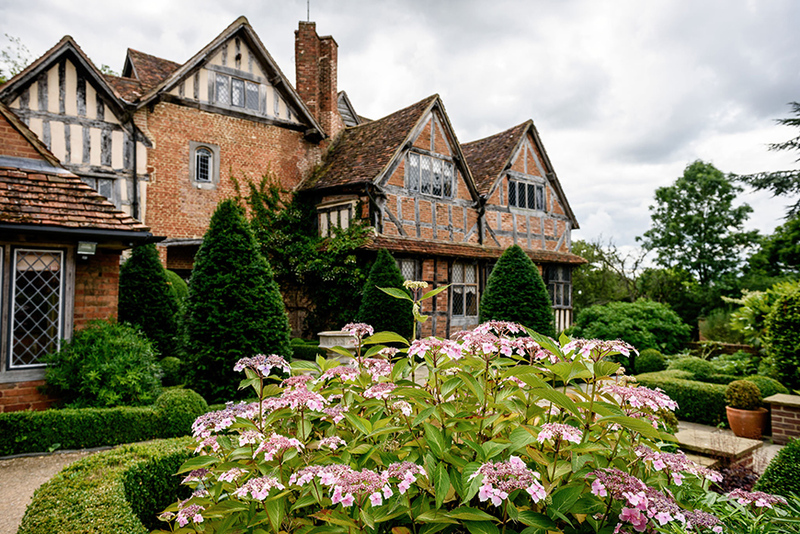 Another gem in the beautiful Herefordshire countryside, Brinsop Court offers traditional grandeur surrounded by an impressive private moat. 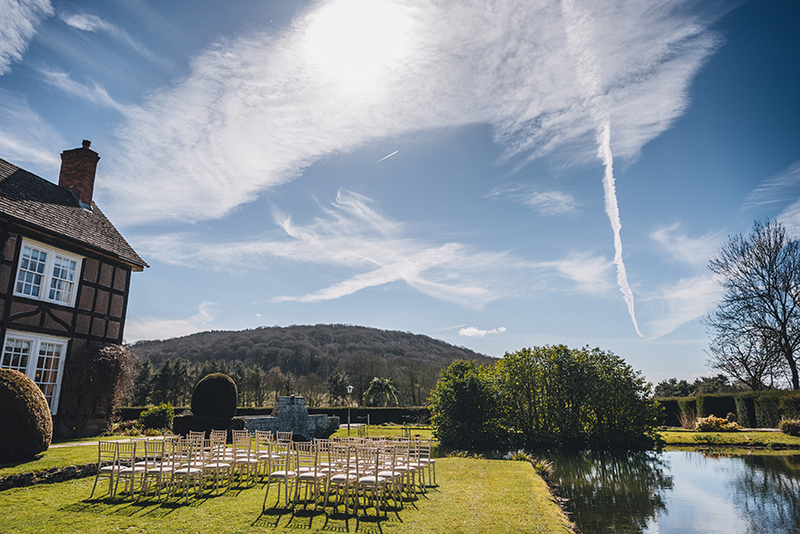 With the sun shining, there’s no better place to spend your time than the picturesque gardens, and you can even hold your wedding breakfast al fresco if you wish to. 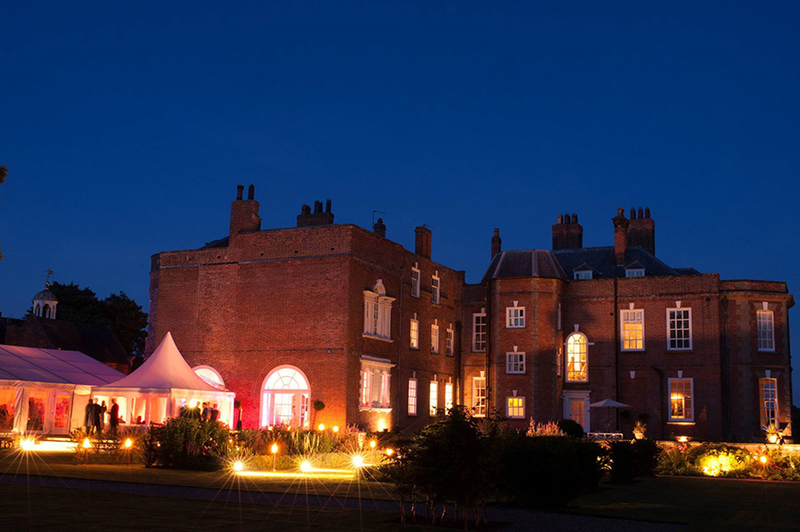 Tucked away in the sleepy town of Whitchurch, Iscoyd Park offers elegance and romance in a peaceful location. 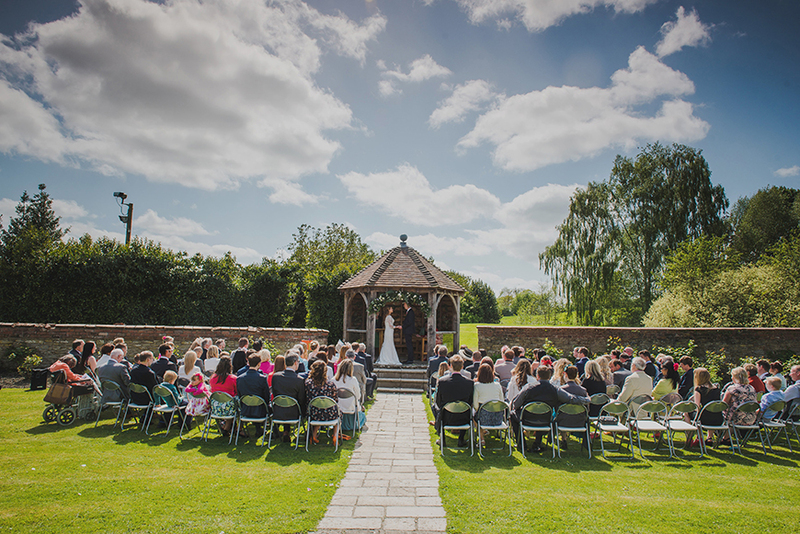 Formal gardens and rolling fields surround the stunning red brick house, while inside you’ll find wonderfully-restored reception spaces and inviting accommodation for you and your guests. What could be better? 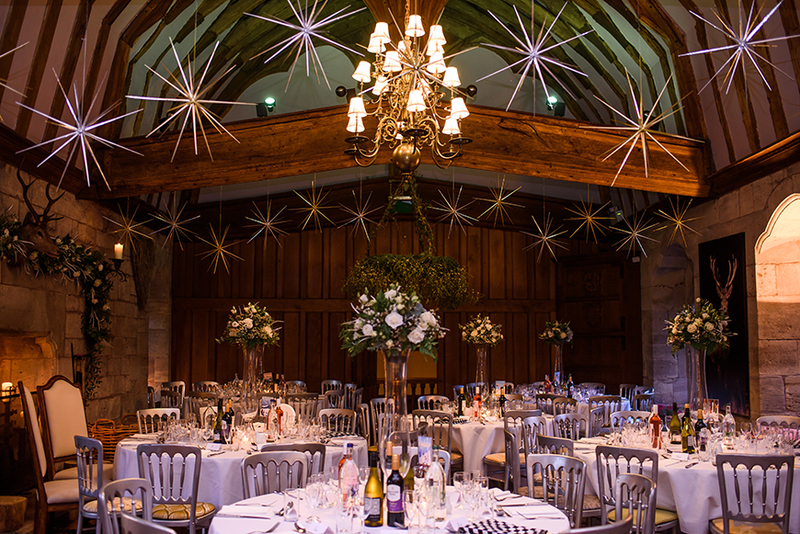 If you’re still looking for your perfect place to celebrate, take a look at all of our exclusive use wedding venues in the West Midlands.